Keppel Offshore & Marine (Keppel O&M) has bagged projects from repeat customers Petrobras and SOFEC Inc. (SOFEC) with a total value of $130M. 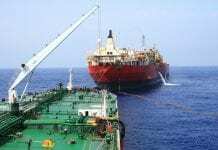 According to a press release, the projects were bagged by its two wholly-owned subsidiaries Keppel FELS Brasil S.A. and Keppel Shipyard Ltd (Keppel Shipyard), the Singapore Business Review reports. Keppel FELS Brasil’s BrasFELS shipyard has secured hull carry over work for the Floating Production Storage and Offloading (FPSO) unit P-69 from Tupi BV, a consortium represented by Petrobras. BrasFELS was initially contracted to undertake the fabrication, integration, testing, and commissioning of the topside modules for P-69. P-69 is scheduled to depart BrasFELS in 2018 for the Santos Basin pre-salt region. When delivered, it will have a production capacity of 150,000 barrels of oil per day (bopd) and 6 million cubic meters of gas per day. 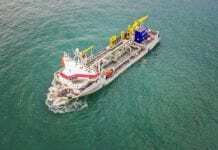 It will also have a storage capacity of 1.6 million barrels of oil. 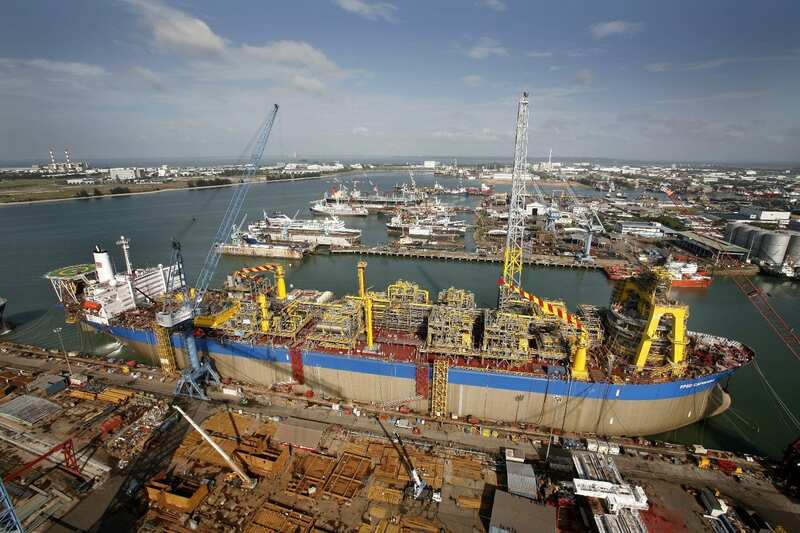 Meanwhile, Keppel Shipyard’s contract from SOFEC is for the fabrication of a Turret Mooring system for a newbuild Floating Liquefied Natural Gas (FLNG) vessel bound for the Coral South FLNG Project in offshore Mozambique. Fabrication is scheduled to commence in the first quarter of 2018 with delivery of the turret components expected in the first quarter of 2020. Keppel Shipyard Ltd. has been awarded a contract by Dutch floater specialist SBM Offshore for the conversion of the FPSO which will be deployed to the Liza field, 193km offshore Guyana in 2019.